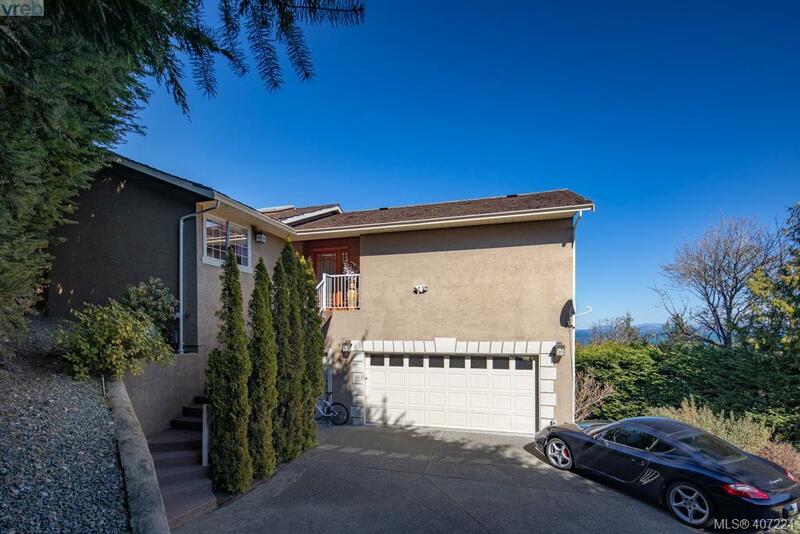 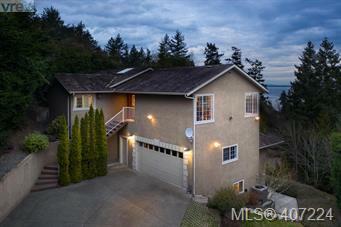 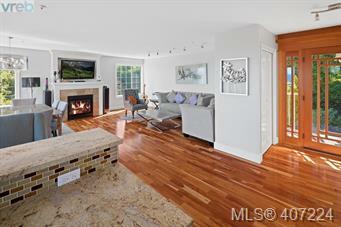 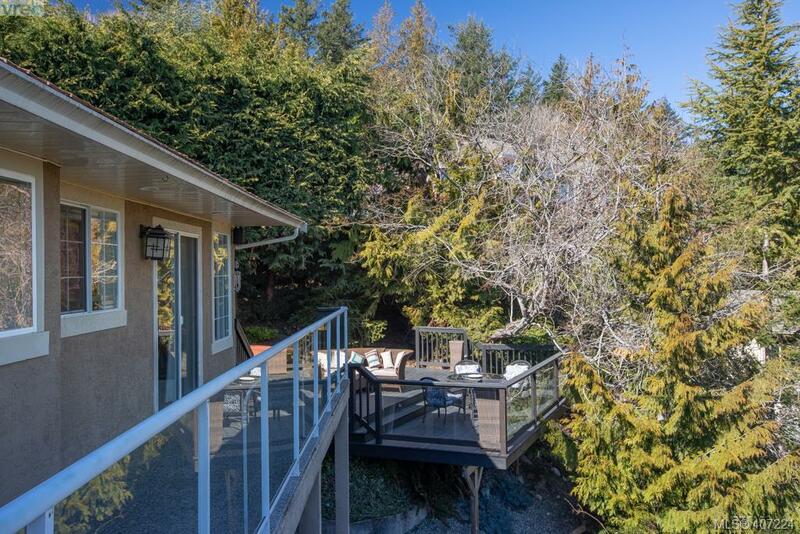 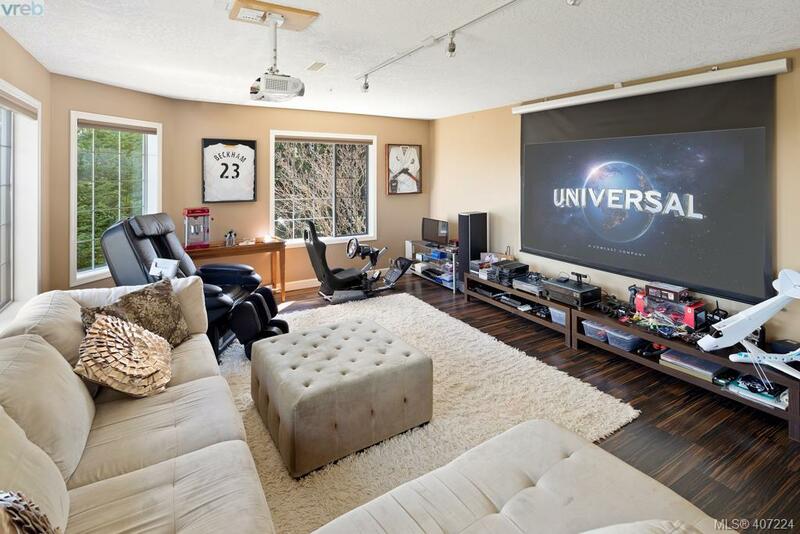 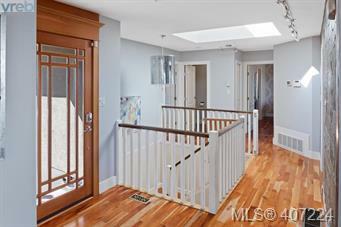 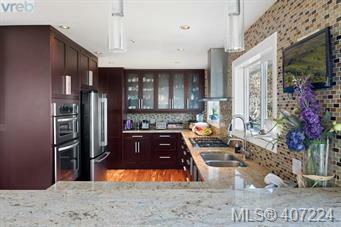 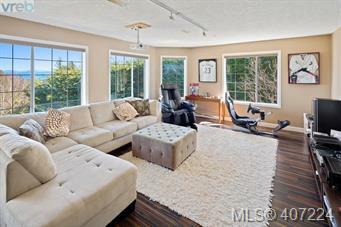 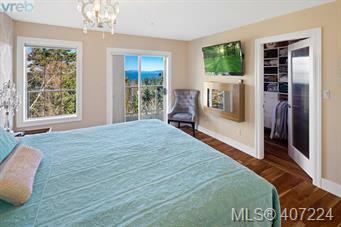 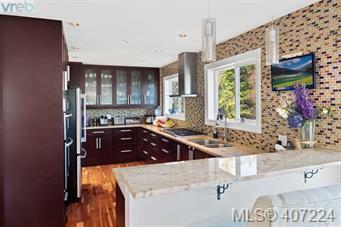 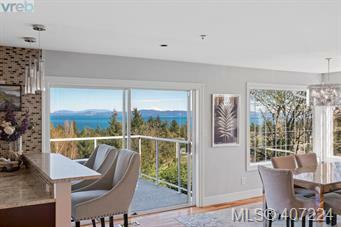 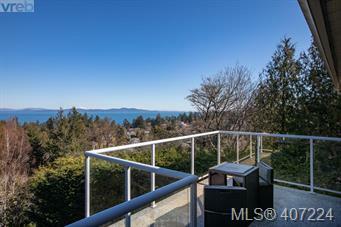 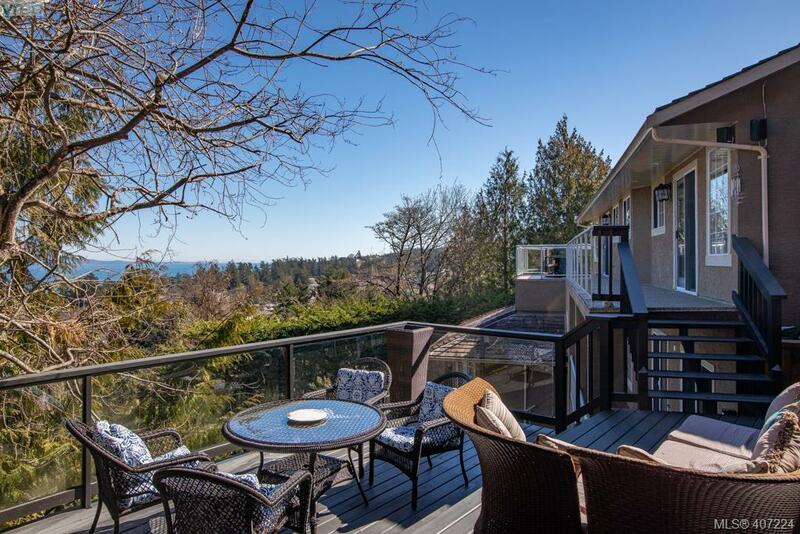 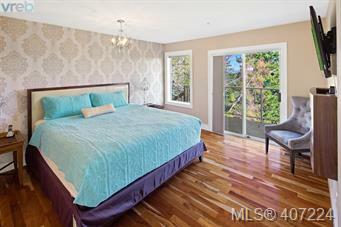 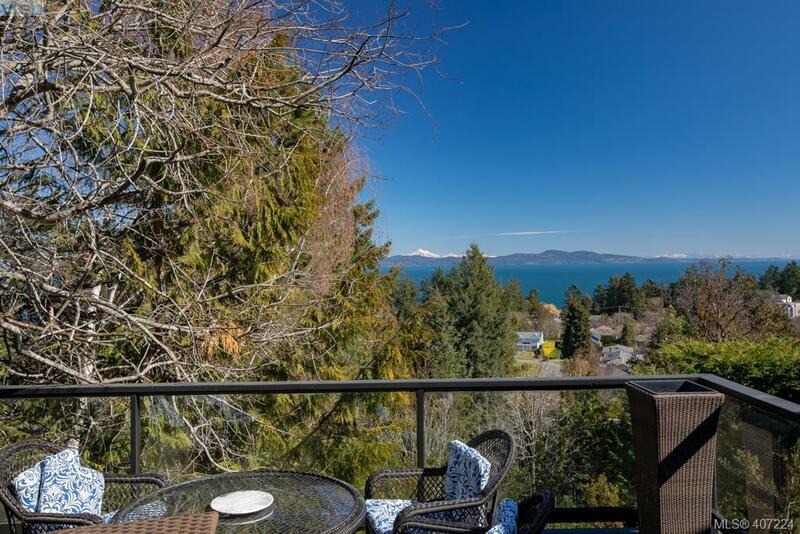 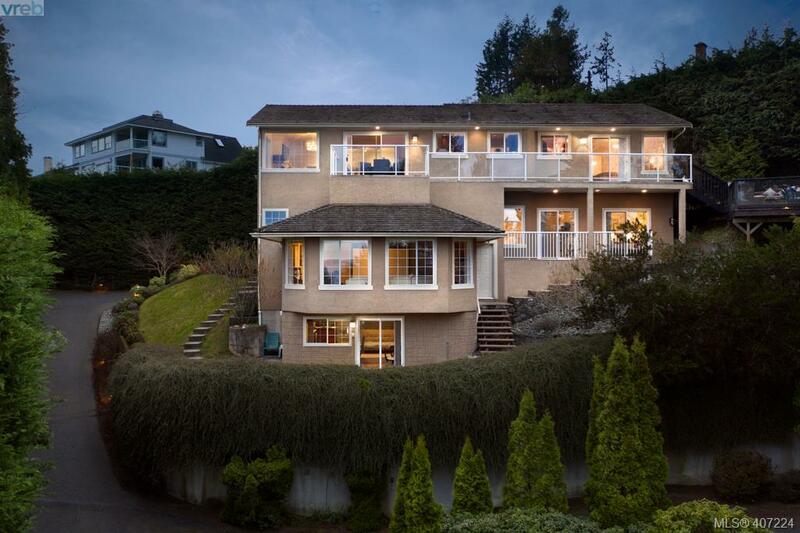 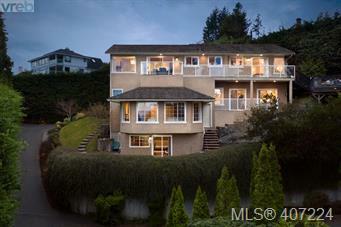 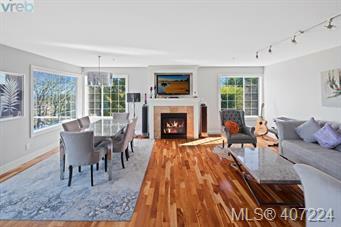 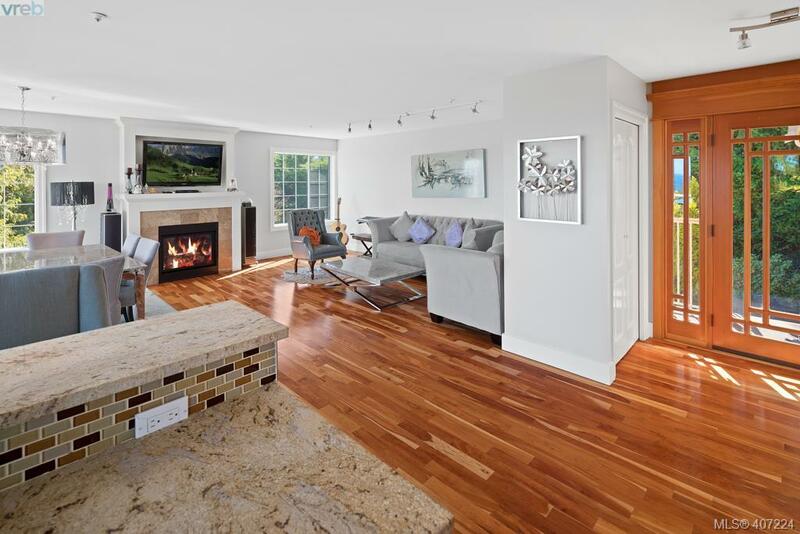 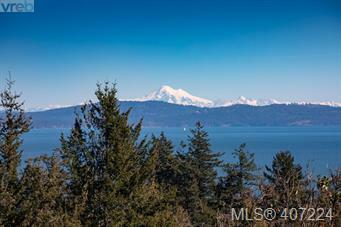 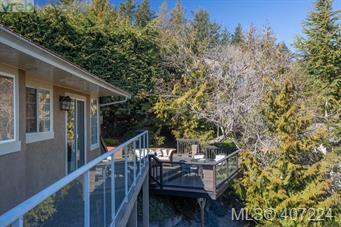 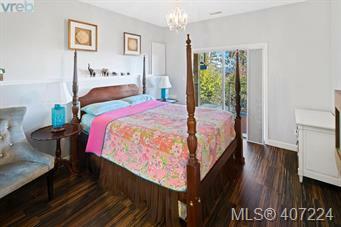 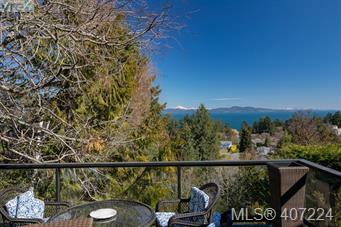 Perched along the natural slope of Cordova Bay and nestled amongst mature west coast foliage, all 3,100+ square feet of this five bedroom, four bathroom home provide sought-after space and privacy. 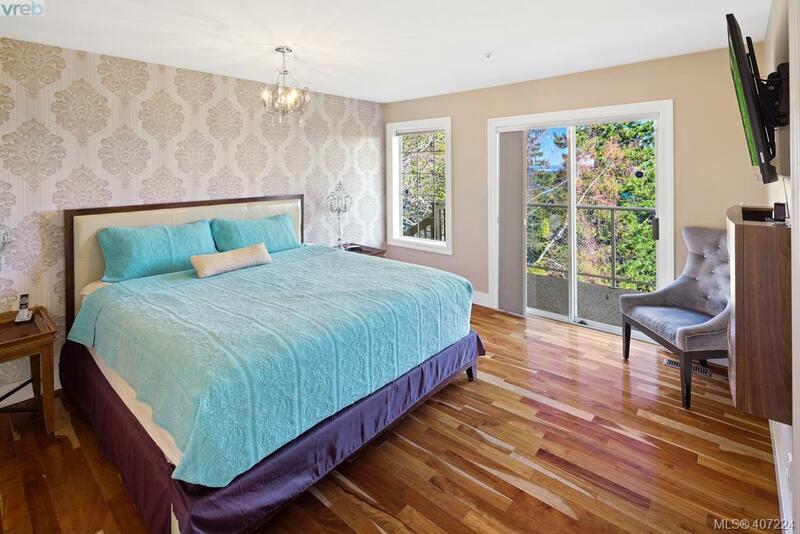 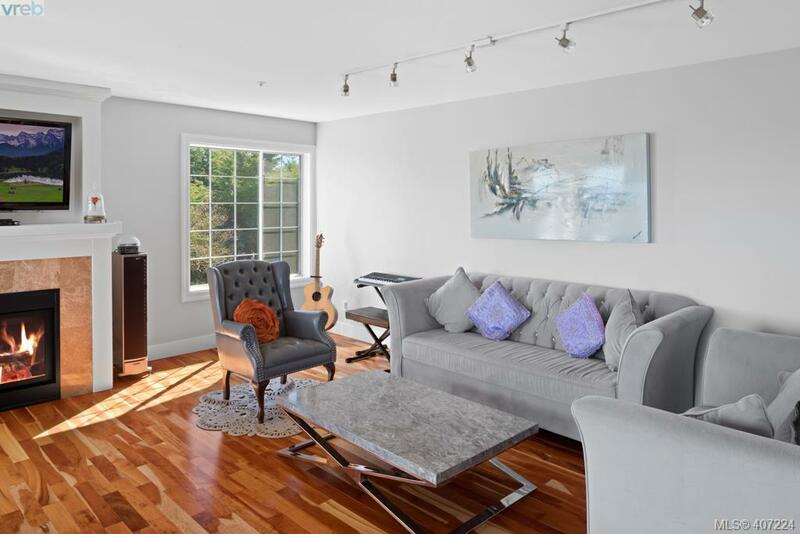 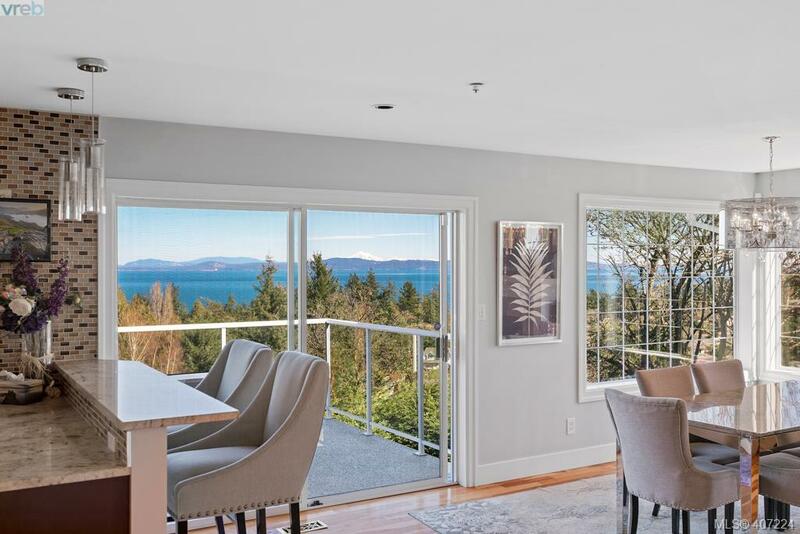 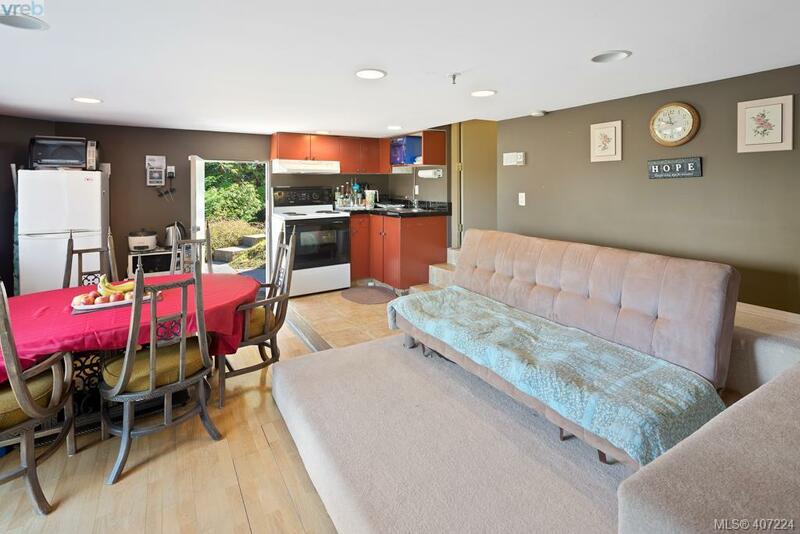 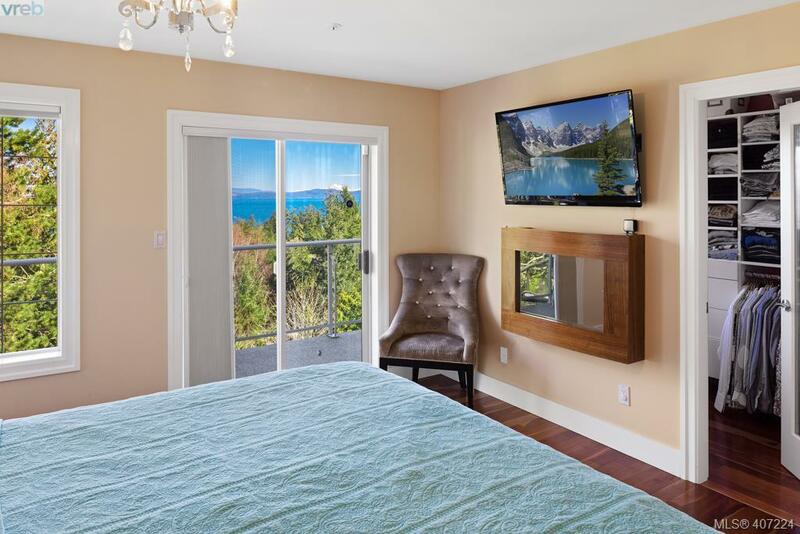 Hardwood floors, stainless steel appliances, and picturesque views of Mt Baker over Haro Strait provide its residences with quality from every angle. Comfortably enjoy the outdoors by watching the sunrise from your vast, east-facing deck that stretches the length of the home or relax in your built-in hot tub after a long day. 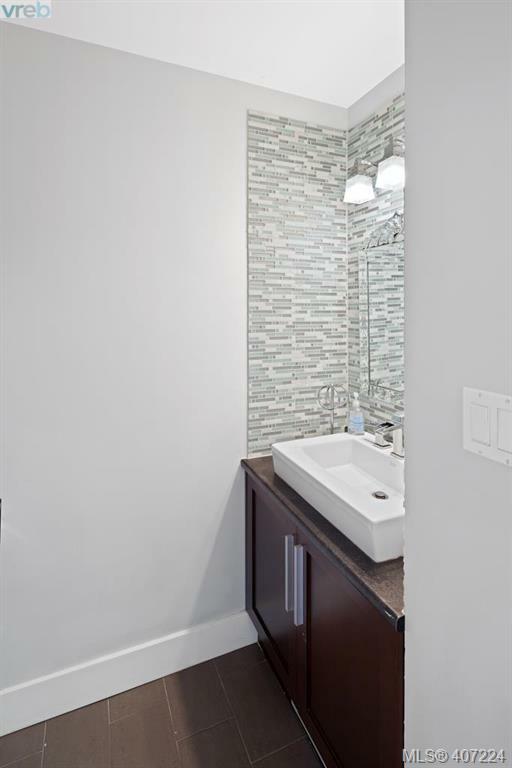 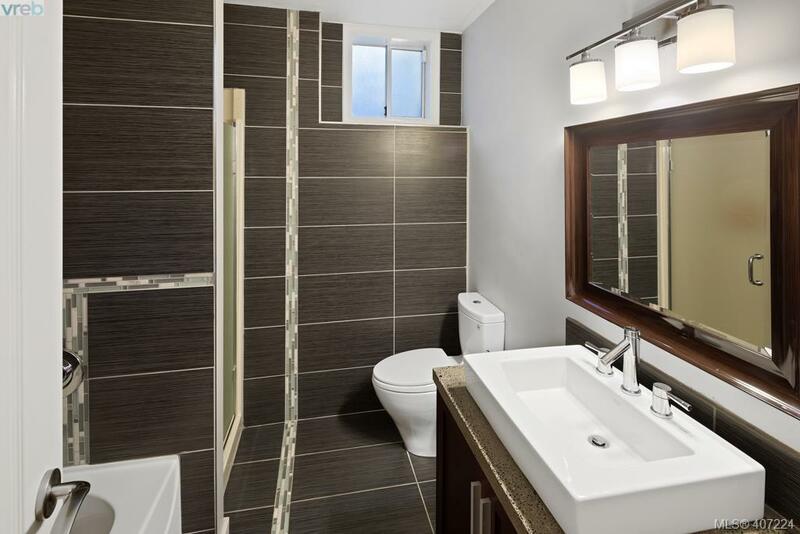 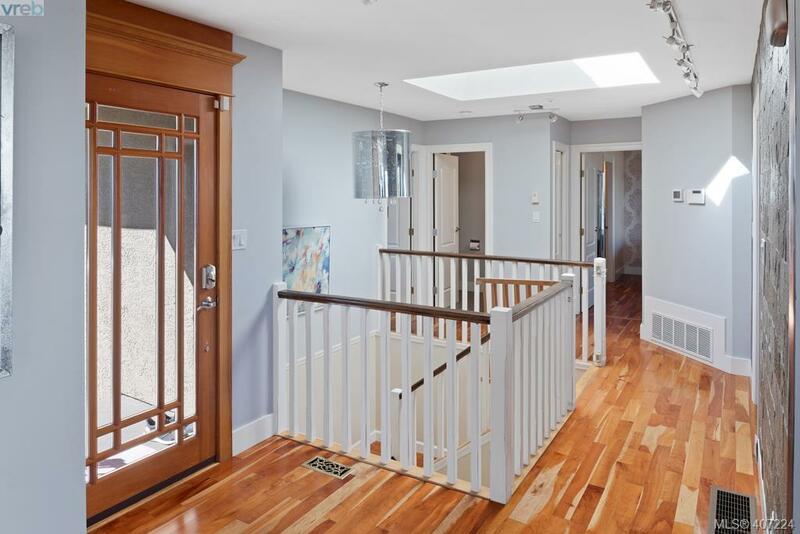 Send your teenagers or in-laws to the first floor where they can enjoy the privacy and solitude of their own living quarters and you can realize the full potential of the open-concept top floor space. 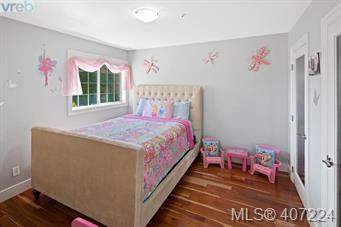 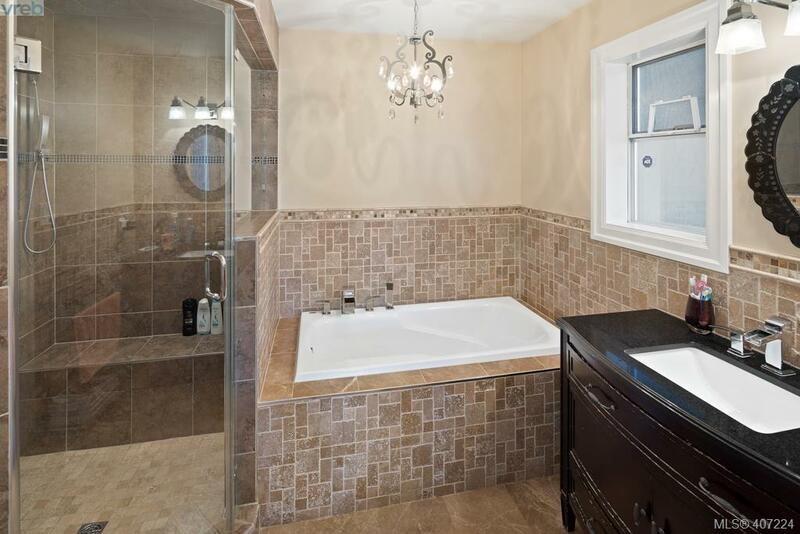 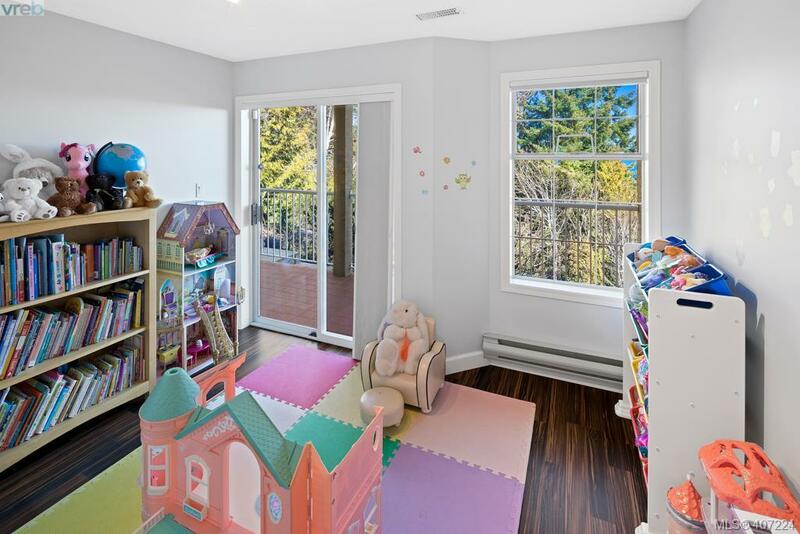 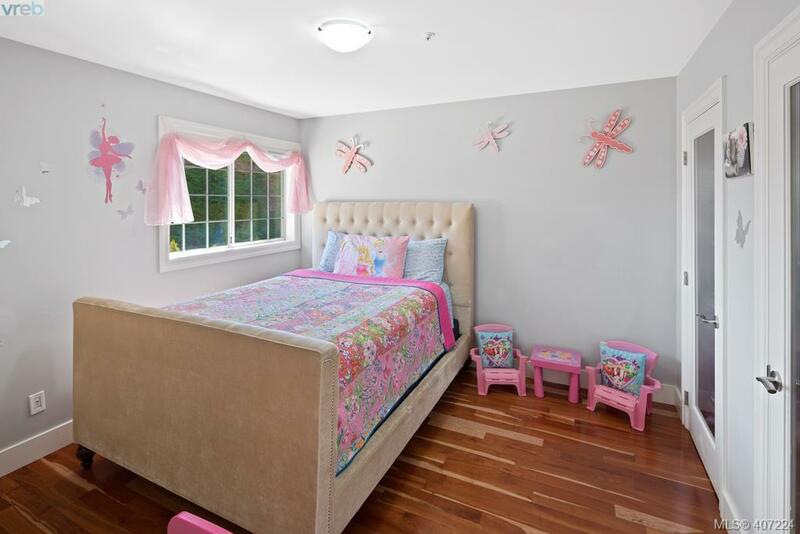 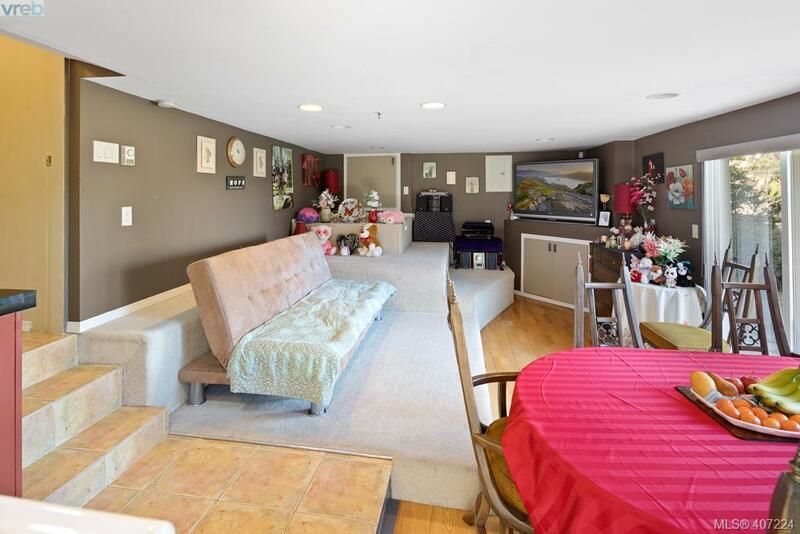 Perfect for the growing family, this large, multi-floor home offers versatility and provides each unique family with a variety of occupancy options. 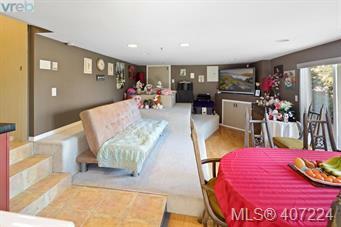 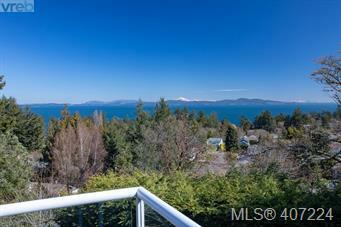 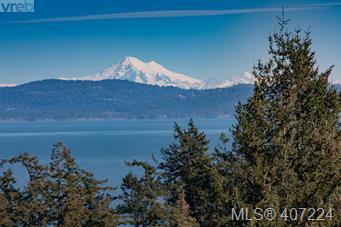 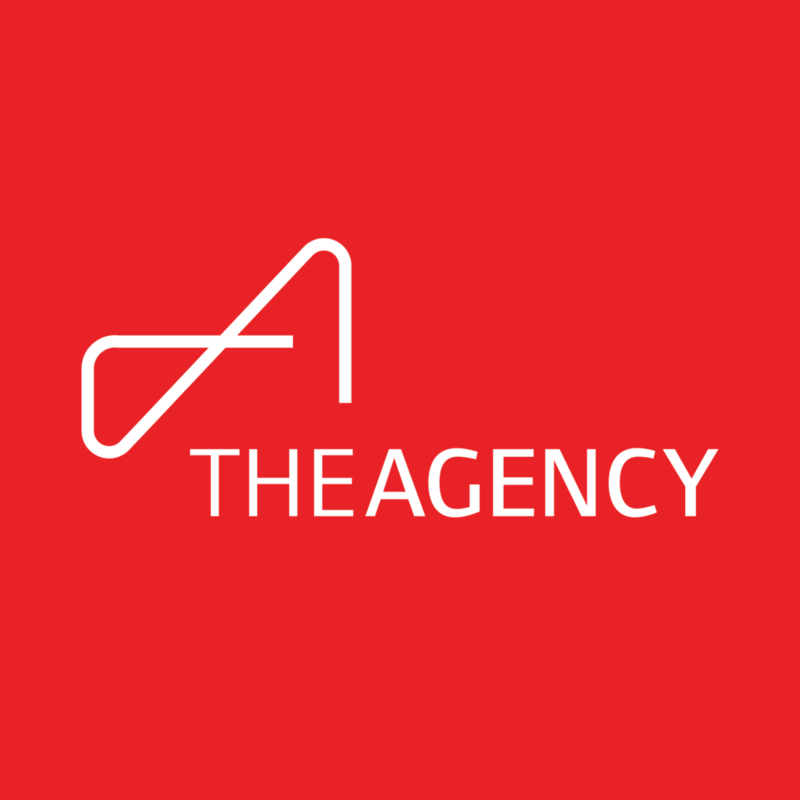 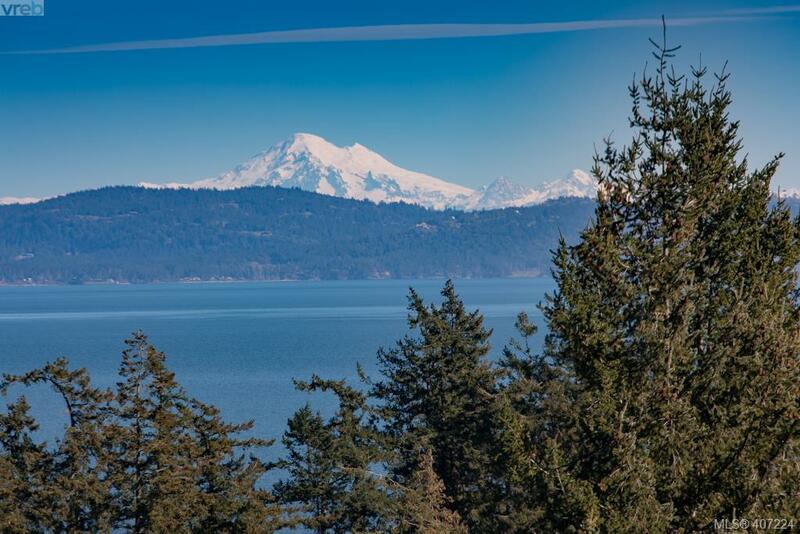 Don’t miss your opportunity to own a piece of Cordova Bay and contact today.